With the immense success of previous Orthopedics & Rheumatology Conference, Conference Series welcoming all the Scientific Associations, Researchers, Academicians, and Pharmaceutical Market Leaders around the globe to attend 10th Orthopedics & Rheumatology Annual Meeting & Expo during August 31-September 01, 2018 at Toronto, Canada with the theme of “Orthopedics & Rheumatology: Expanding the Possibilities”. The purpose of the conference is to elucidate the disease from a number of scientific aspects, present an opportunity to meet and network with renowned Orthopedics Surgeons, Scholars, pharmacists, and the allied health professional from around the world and listen to top speakers on new development that will advance the future of Orthopedics & Rheumatology. Orthopedics 2018 will comprise various leading keynote speakers and session speakers who will be delivering their speech on the current research topics of Sports: Complementary Approaches, Orthopedic Rehabilitation and more other problems related to Orthopedics & Rheumatology. The young researchers and the student participants will gain the opportunity to grab the Best Poster Award by presenting their work as a poster presentation and Young Researcher Forum in this stress-free meeting. Orthopedics & Rheumatology conferences provide a global platform for exchanging ideas and make us updated about the latest innovations in orthopedics and rheumatology. Opportunity to attend the presentations delivered by Eminent Scientists from all over the world. We invite all the participants to join in Toronto, Canada to promote Orthopedics 2018!!! 10th Orthopedics & Rheumatology Annual Meeting & Expo during Aug 31-Sept 01, 2018, Toronto, Canada. The special interest and theme of this conference are: “Orthopedics & Rheumatology: Expanding the Possibilities”. Orthopedics-2017 gathers renowned scientists, physicians, surgeons, young researchers, industrial delegates and talented student communities in the fields of Orthopedics & Rheumatology under a single roof where networking and global partneringhappens for the acceleration of future research. Orthopedics-2018 is an international platform for presenting research about orthopedics and related topics, there is an immense scope for exchanging ideas about rheumatology at this conference and thus, contributes to the dissemination of knowledge in the management of the disease for the benefit of the society. Orthopedics 2018 aims to bring together leading academic scientists, researchers, orthopedic surgeons, Rheumatologists, Business delegates, talented student communities and research scholars to exchange and share their experiences and research results about all aspects of Orthopedics & Rheumatology. It also provides the chance for the attendees to present and discuss the most recent innovations, trends, and concerns, practical challenges encountered and the solutions adopted in the fields of Orthopedics & Rheumatology. Orthopedics -2018 is an international platform for presenting research about Orthopedics, exchanging ideas about it and thus, contributes to the dissemination of knowledge in the field. Toronto is Canada largest city, the fourth largest in North America, and home to a diverse population of about 2.8 million people. It's a global center for business, finance, arts, and culture and is consistently ranked one of the world's most livable cities. Toronto has a vibrant history of change and growth, ranging from its early occupation over 1,000 years ago to its current status as North America’s fourth largest city. Toronto is Canada's largest municipality and is made up of the former cities of Toronto, North York, Scarborough, York and Etobicoke, and the former borough of East York. The city is home to a large immigrant population and is a national and international hub for finance, communications, and cultural life. Diverse cultures, climates, and landscape make Canada a destination to suit any interest. Canada is a country of immigrants and has a policy of encouraging diversity. Thus, urban hubs feature a range of ethnic neighborhoods, restaurants, and shops. In addition to rich and varied urban centers, Canada’s natural environment is one of the most beautiful in the world. From pristine coastlines to rugged mountains and sparkling lakes, Canada’s geography inspires awe coast to coast. The western side of Toronto is sometimes only thought of as a place where industry and residences bump up against each other, but it is also a place where there are wonderful parks and waterways and were numerous pockets of small businesses and local spirit create active and diverse communities. Combining suburban enclaves and malls with condominium developments and the dense business district surrounding the North York Civic Centre, the north-central tip of Toronto is at once both relaxed and exciting. The area is also home to York University and Black Creek Pioneer Village. Medical doctors, patients, and healthcare providers consider the prevention of orthopedic diseases as an essential tool to improve the general health status of the population. The proportions of people suffering from the disease are expected to increase in future according to a recent statistical survey. According to recent statistics, orthopedic diseases worldwide will double between 2012 and 2030. Realizing this imperative, ConferenceSeries Ltd is set to organize International Conference on Orthopedics this year with a view to enhance research and promote awareness aiming in developing solutions for the challenges encountered. Orthopedics-2018 will comprise of many leading keynote speakers and session speakers who will be delivering their speech on the current research topics of orthopedics, complications related to rheumatology and other risk factors associated with the disease. The young researchers and the student participants will gain the opportunity to grab the Best Poster Award by presenting their work as a poster presentation and Young Researcher Forum. 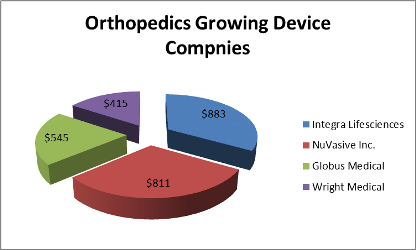 The current market Forecasts (2016-2021) is anticipating that Global Orthopedic Devices Market will reach $55.60 billion by 2021 developing at a CAGR of around 5.7% from 2016 to 2021. An orthopedic device is utilized to help or restore the missing bone or joint. It helps in reestablishing the capacity by supplanting or fortifying the harmed structure. Keeping in mind the end goal to build up a biocompatible device, various properties of musco-skeletal tissues such as bone, cartilage, ligament and tendon need to be properly understood. 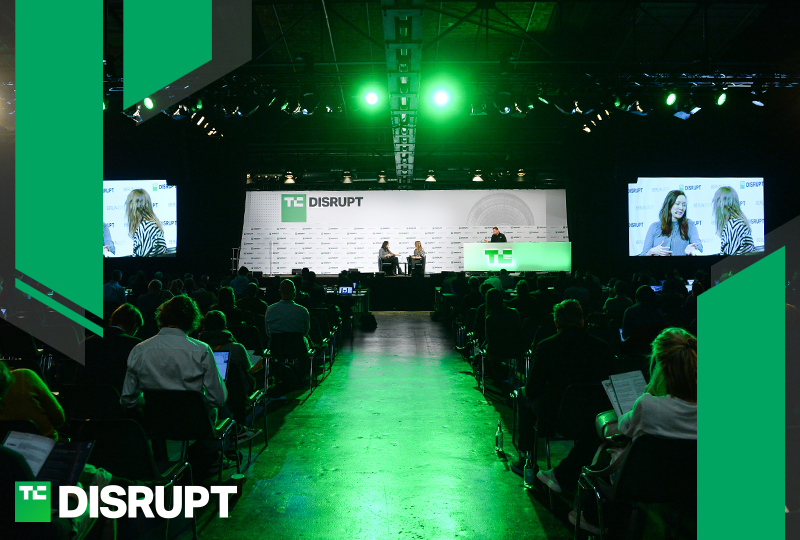 The material used in the devices should be adaptable to the body in order to avoid rejection. In the second place, Stryker landed sales of $4.9 billion last year. 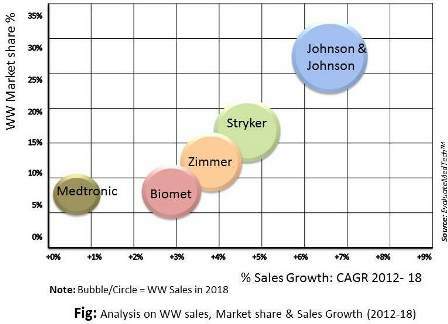 By 2018, Stryker is forecasted to have total sales of $6.4 billion. 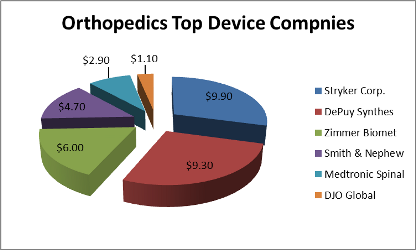 Increasing prevalence of diabetes and obesity, lack of physical activity, poor dietary intake and rising trend of smoking and alcohol consumption will fuel orthopedic devices market demand over the forecast years. New innovations in the field of osteology should boost the development of cost-effective devices. 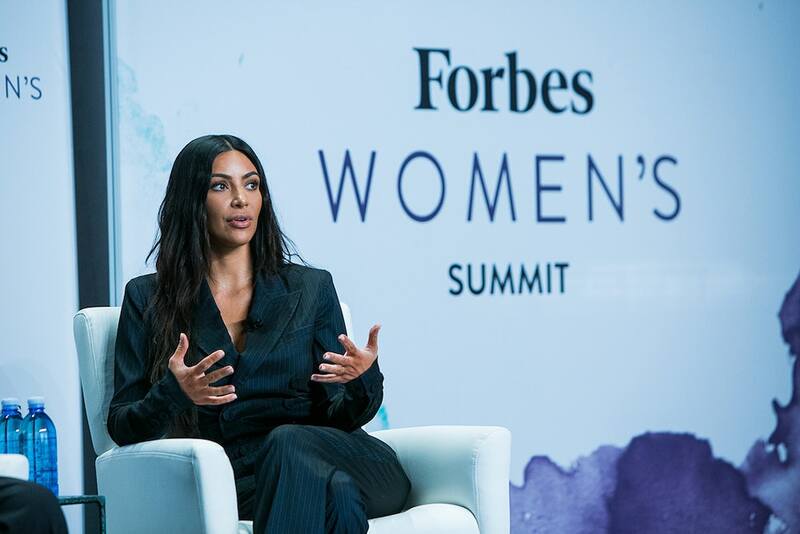 Technological advances in 3D printing, robot-assisted surgical procedures, and smart implants will represent high impact driving factors for the global industry revenue.